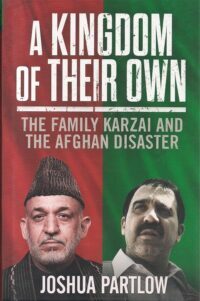 Based on a careful reading of the recent political and economic history of the region, and of Great Power rivalry beyond it, the authors explain why efforts to build a comprehensive Afghanistan-centric regional security order have failed, and suggest what might be done to reset inter-state relations. 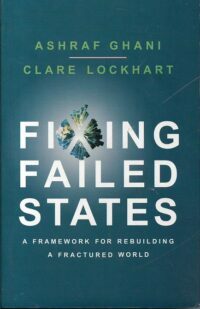 What has driven neighbouring states to intervene in the Afghan conflict? 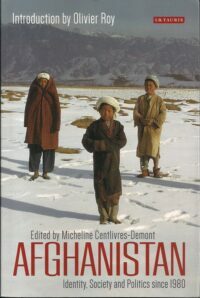 This book challenges mainstream analyses which place Afghanistan at the centre – the so-called ‘heart’ – of a large pan-Asian region whose fate is predicated on Afghan stability. 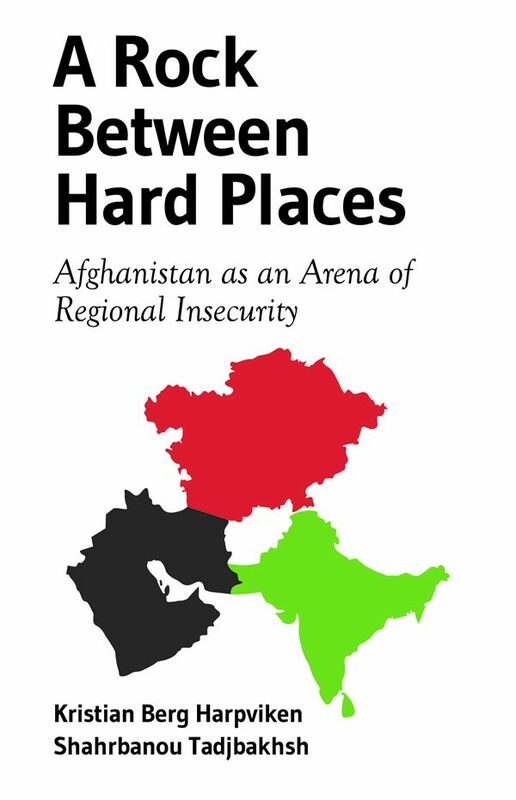 Instead Harpviken and Tadjbakhsh situate Afghanistan on the margins of three regional security complexes – those of South Asia, Central Asia, and the Persian Gulf – each characterised by deep security rivalries, which, in turn, informs their engagement in Afghanistan. 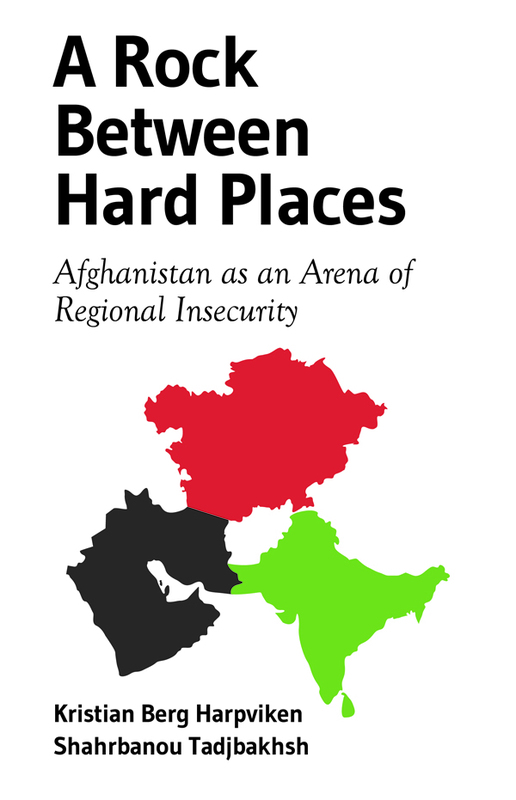 Within Central Asia, security cooperation is hampered by competition for regional supremacy and great power support, a dynamic reflected in these states’ half-hearted role in Afghanistan. 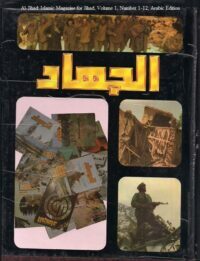 In the Persian Gulf, Iran and Saudi Arabia fight for economic and political influence, mirrored in their Afghan engagements; while long-standing Indo-Pakistani rivalries are perennially played out in Afghanistan.